Andrew Jackson, he had kicked out the Native Americans of there home to go on a journey that may kill them to a bad soiled dry land called Oklahoma. 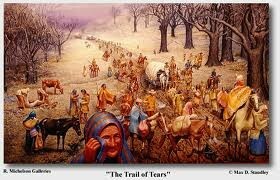 Andrew Jackson also had got rid of the banks. All because of a theory that the bank was helping the British. And wealthy. 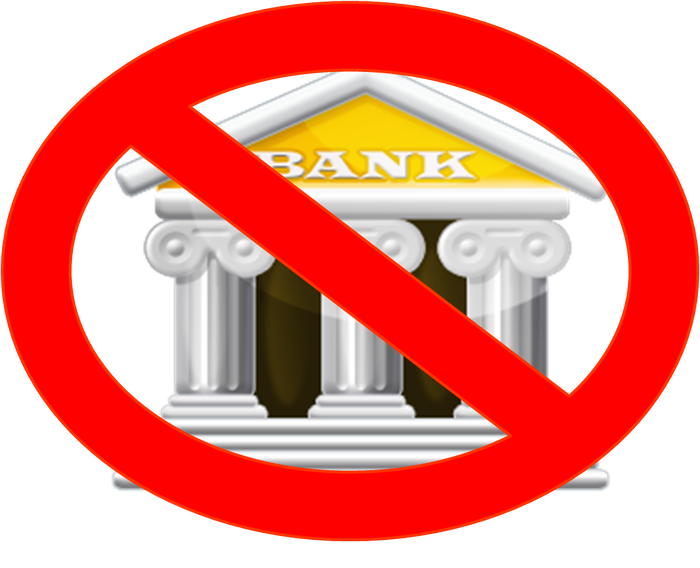 While getting rid of the banks just makes it harder on the people. 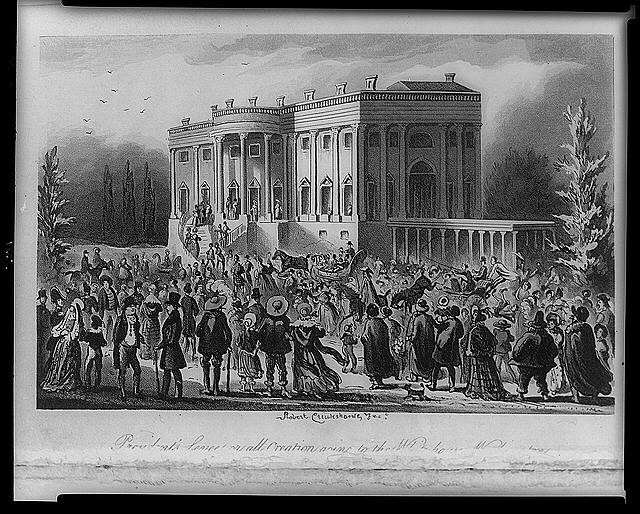 Andrew Jackson threw a party at the white house. Witch is like a when you throw a party when your parents our out of town. Its like that, but on a whole new level. Witch shows how e responsible he rely is, and he's going to be the president, not good. 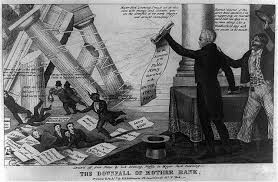 This cartoon shows how Andrew Jackson is Getting rid of the banks as there running away from him and how they have horns to signify there evil.